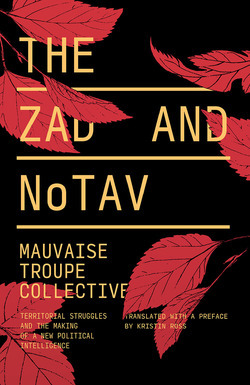 The Mauvaise Troupe Collective is a writing group of variable size that formed initially with the composition of Constellations: Trajectoires révolutionnaires du jeune 21e siècle in 2014. The collective attempts to write the immediate history of political struggles in the words of their protagonists and in the heat of moment. 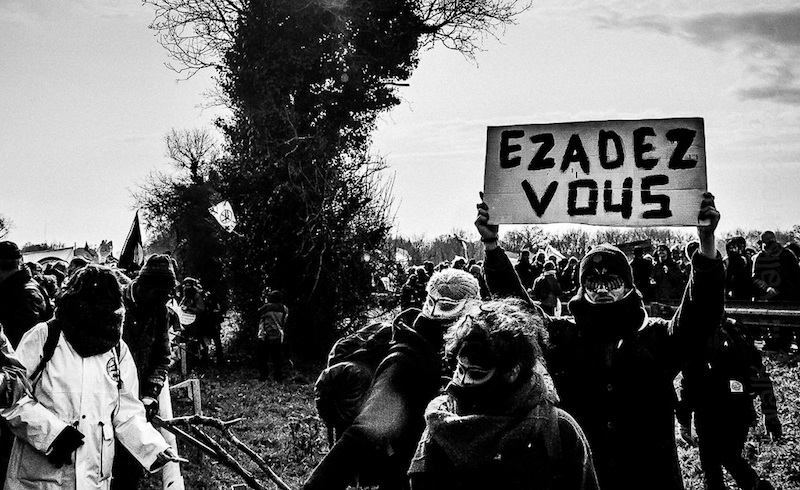 It also published Défendre la zad in 2016, which is available in English. 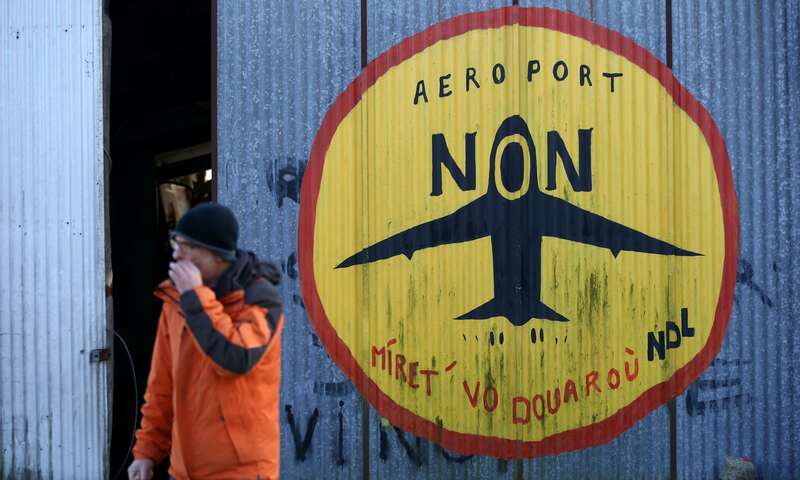 Yesterday's decision by the French government to abandon its plans for a new €580m (£513m) airport at Notre-Dame-Des-Landes lead to jubilant scenes at the Zad. 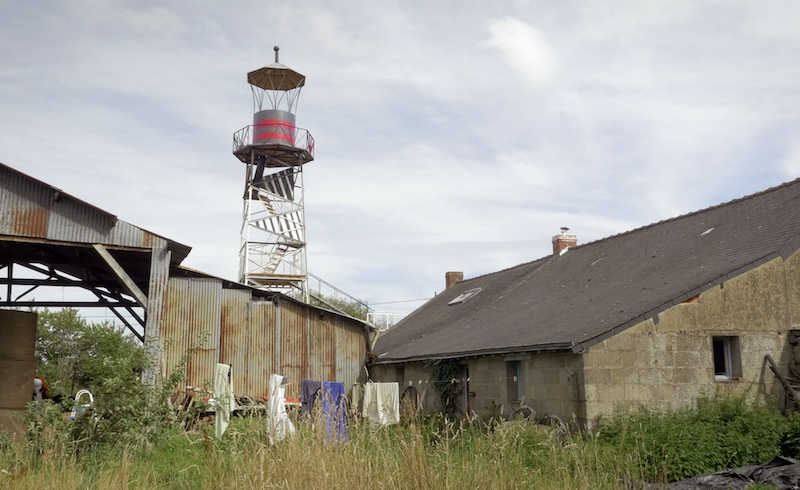 The Zad–Zone à Defendre, a small piece of land near the proposed airport–is site of the longest and largest social struggle in France, and yesterday's decision was seen as a victory for the Zadists.